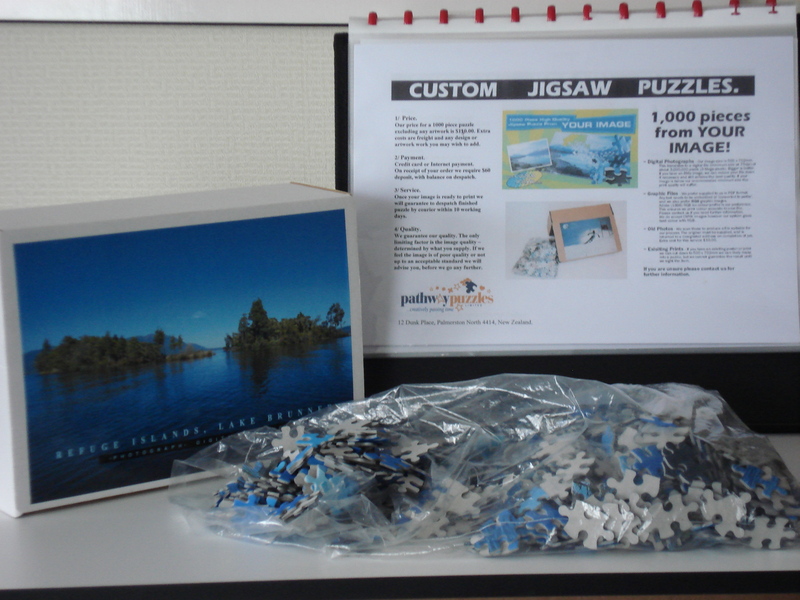 Create a special birthday jigsaw; preserve wedding or anniversary memories; delight grandparents with a jigsaw of their new grandchild; congratulate a graduate with a jigsaw of their special day; challenge Dad with a jigsaw for Father's day - the possibilities are endless - the process is simple: email or post us your photograph, we do the rest. Puzzles are made using the highest quality photographic injet printing technology with 100 year long life pigment inks, mounted on acid free backing board. Each puzzle is hand cut, in our special press with over 450 tons of pressure to ensure a perfect cut. "My friends have received the customised puzzle I ordered from you. They love it. Thank you so much for offering such a wonderful service!!"